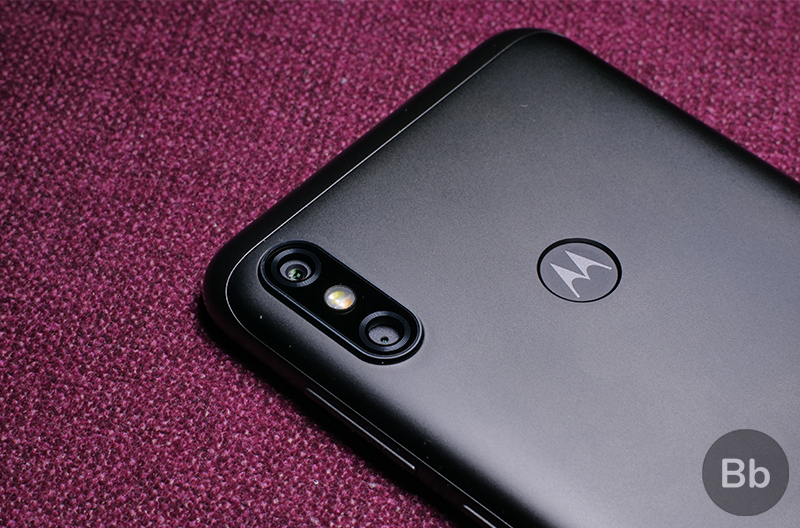 Motorola just dropped its new smartphone with Android One and a huge 5,000mAh battery. Since the Motorola One Power is priced at Rs 15,999, I thought it would be fair to compare it with other Android One devices in the segment. When someone says Android One, Nokia’s smartphone come to mind. From among this league, the Nokia 6.1 Plus which has almost similar specs is the first device to crop up in my conscience. Besides Nokia, Xioami had recently launched the Mi A2 which is the successor to the company’s first Android One device – Mi A1. With a similar set of specifications and nearly identical build, let’s take a look at points where the phones are similar, and other areas where there are differences. 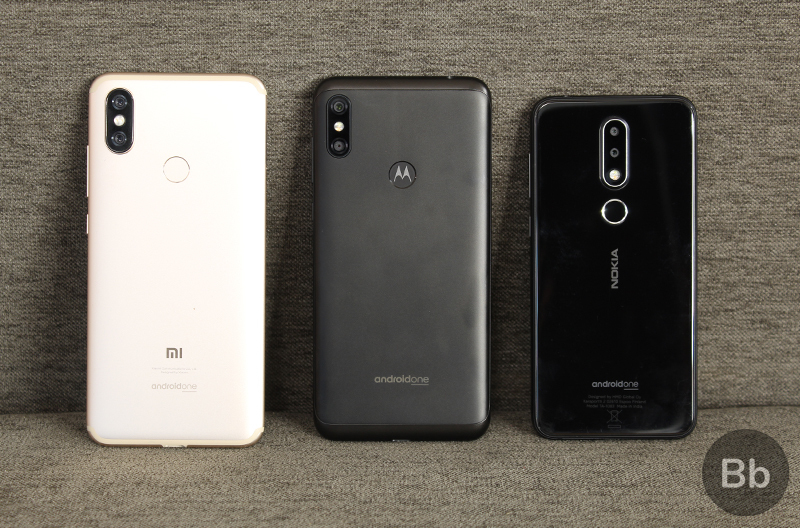 Let’s start by comparing the specifications of the Motorola One Power against the Nokia 6.1 Plus and Mi A2. Now that we’ve gone over the similarities as well as differences among the three devices in terms of hardware, let’s take a quick look at the feature which might impact your user experience. 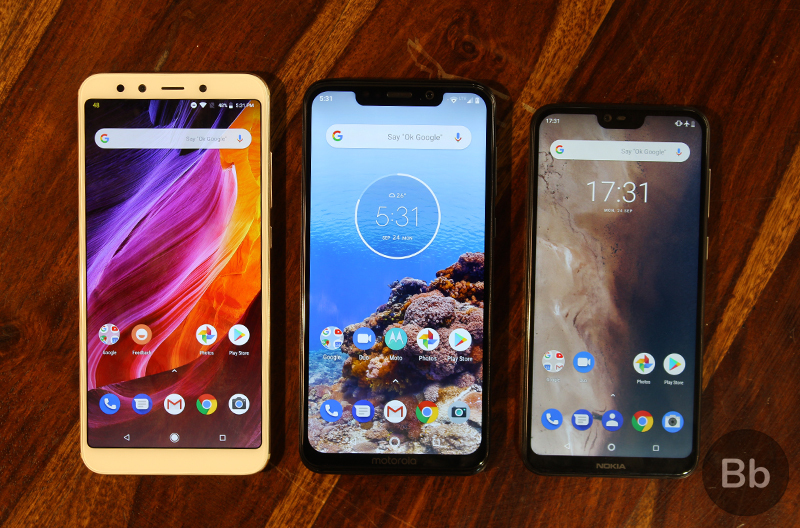 The most easily observable difference among the Motorola One Power, Mi A2, and Nokia 6.1 Plus is their build, sizes, and display. Motorola has slapped a large 6.2-inch display on the One Power and has included a notch, and the 6.1 Plus uses a much smaller 5.8-inch screen with the same resolution and a notch, whereas the Mi A2 has a 5.99-inch display without a notch. 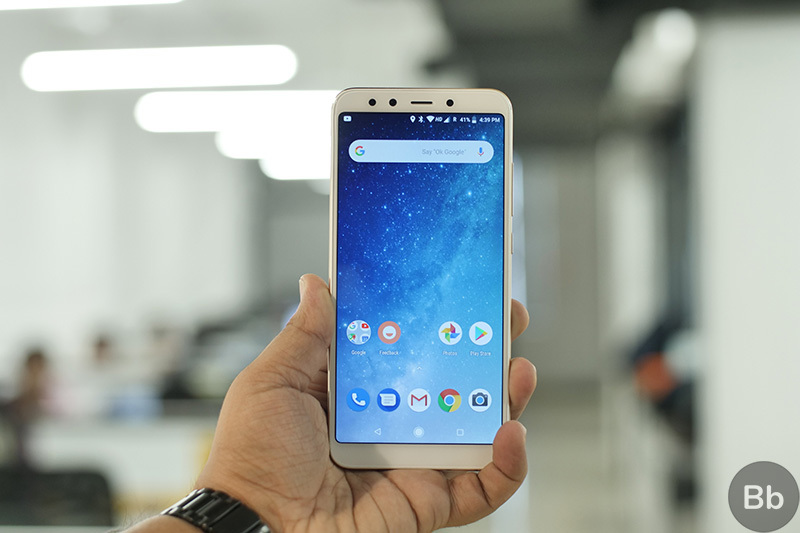 This results in both – Motorola One Power and the Nokia 6.1 Plus – having a higher screen-to-body ratio compared to the Mi A2. Moreover, the smaller panel results in a higher pixel density on the Nokia 6.1 Plus. When it comes to the ease of handling, the Nokia 6.1 Plus is the easiest to operate because it fits squarely within your palm. If your preference is a larger display, then the Motorola One Power makes more sense. While all three devices have Gorilla Glass over the screen, Nokia uses a transparent polymer back while the other two have a metal design. Lastly, on the Mi A2, Xiaomi has also omitted the headphone jack which could be a deal breaker for many users. Both Motorola and Nokia have a 16MP+5MP setup on their devices but the Nokia has a primary aperture of f/1.8 which means it should more light, which should especially make a difference in dimly-lit situations. The secondary sensor on these two devices is used for sensing depth in order to create a bokeh effect. Mi A2, on the other hand, uses a 12MP+20MP sensor of which the secondary sensor is dedicated to night-time photography. Both of these sensors have an aperture of f/1.8 which means they should be on par with the Nokia 6.1 Plus when it comes to capturing light. On the front, Motorola uses a 12MP sensor, Nokia has a 16MP sensor while Mi A2 has a 20MP sensor. Of these, Motorola One Power is the only device with a selfie flash. Finally, all the three devices support 4K video capturing at 30fps. 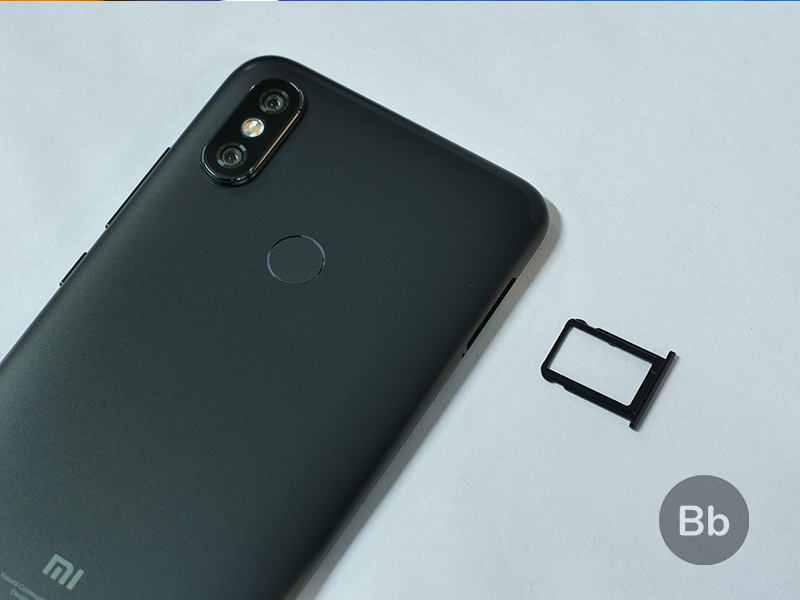 While the three smartphones have pretty much the same connectivity options, the Mi A2 does not allow you to expand the storage with a microSD card. On the other hand, Nokia 6.1 Plus uses a hybrid SIM slot while the Motorola One Power aces in this area with a non-hybrid 3-slot SIM tray. Clearly, the battery is one area where the Motorola One Power pulls ahead of the Mi A2 and Nokia 6.1 Plus. Not only does the 5,000mAh battery warrant a two-day-long backup, which is more than the other two devices, the Motorola supposedly charges faster too because of the in-built Turbo Charging support which is supposed to fill up the battery in just two hours. Mi A2 and Nokia 6.1 Plus also feature support for Qualcomm’s Quick Charge, the latter has an older generation – QC 3.0 – which might lead to a slightly slower charging rate. 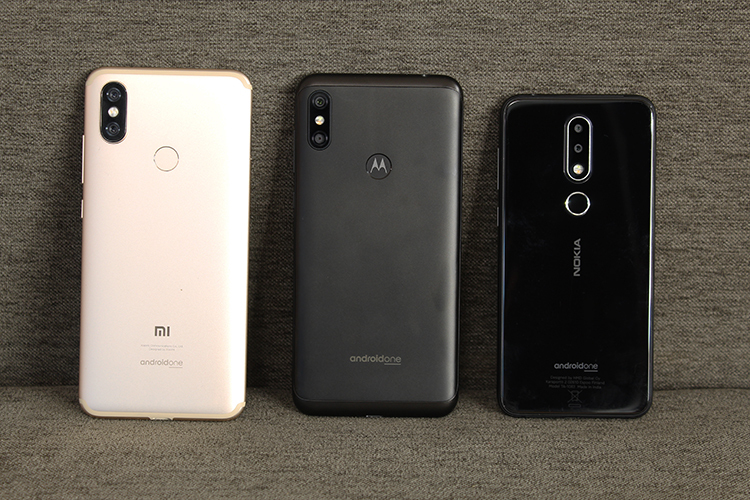 Motorola One Power vs Mi A2 vs Nokia 6.1 Plus: Which One Should You Buy? The Motorola One Power and Nokia 6.1 Plus are both available for the same price while the Mi A2 is more expensive which is probably down to the more powerful processor – Snapdragon 660 – compared to the SD636 on the other two devices. But with Nokia and the Motorola devices, you get a notch and improved screen-to-body ration, which results in a more compelling and modern look. Mi A2 is easiest out of the three to buy as it was recently went on open sale while Nokia 6.1 Plus can only be bought via flash sale on Flipkart. Motorola One Power is also expected to be available via flash sale as it is essentially meant to be sold online. We hope that the above points can help you decide between the three devices. If you want us to compare them more extensively, tell us your expectations in the comments below.